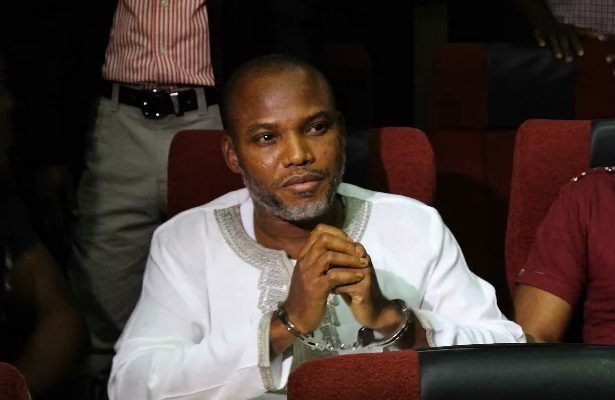 An Abuja Federal High Court, on Thursday denied leader of the Indigenous People of Biafra, IPOB, bail. The Justice Binta Nyako-led court held that the offences Kanu and others were standing trial for were not entirely bailable. She said the charge of treasonable felony they are facing attracts a life sentence. She consequently denied all accused persons bail on the grounds that their case was sensitive to national security.